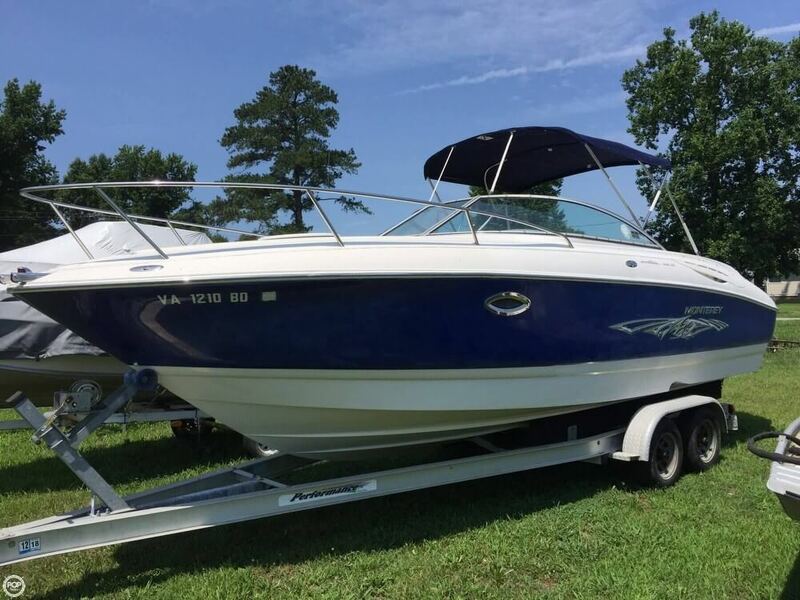 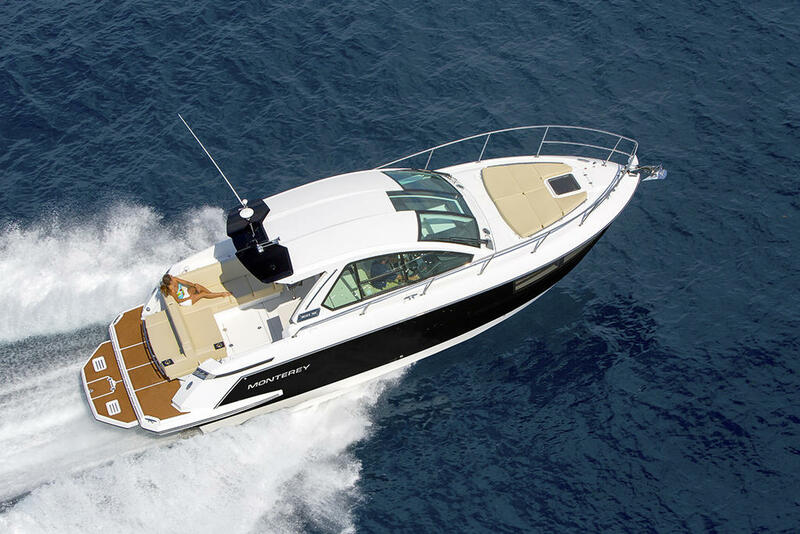 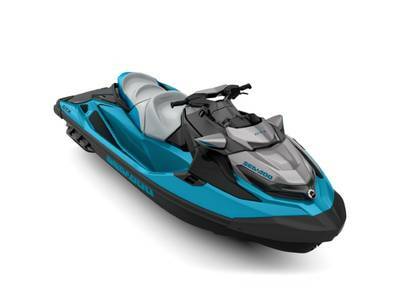 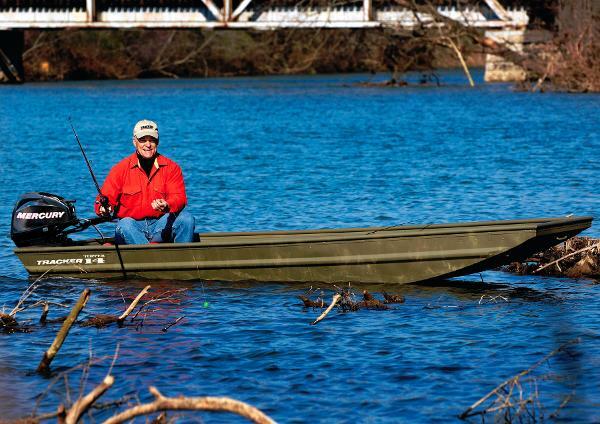 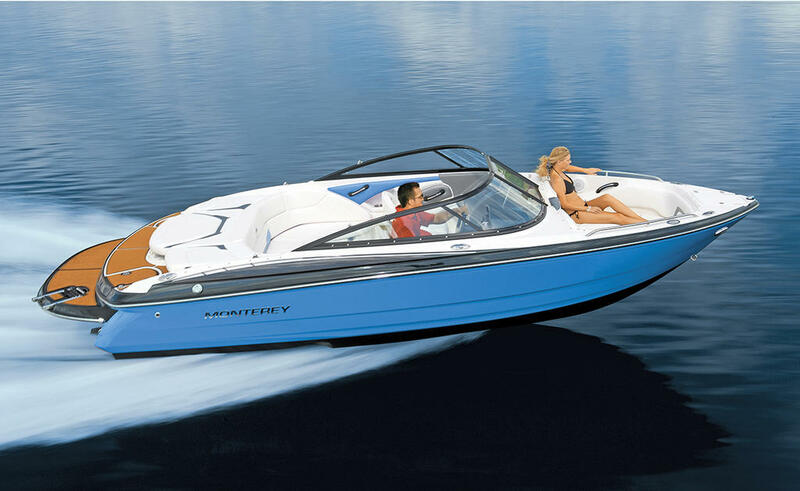 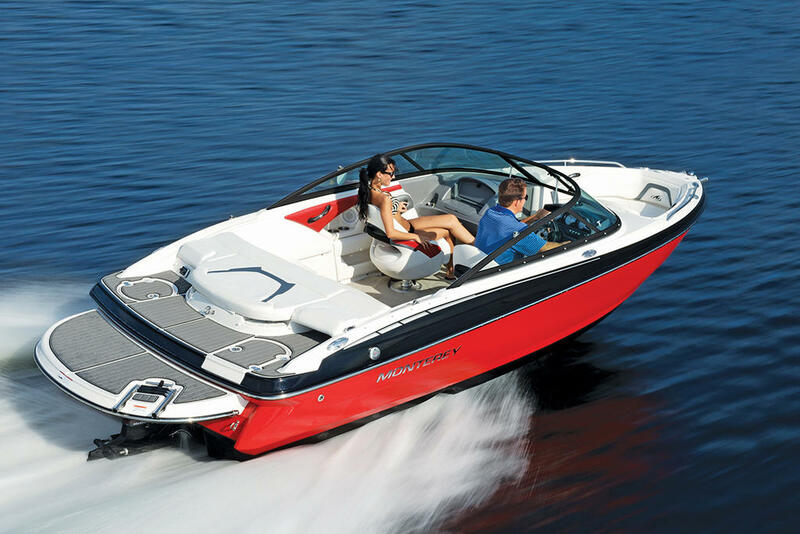 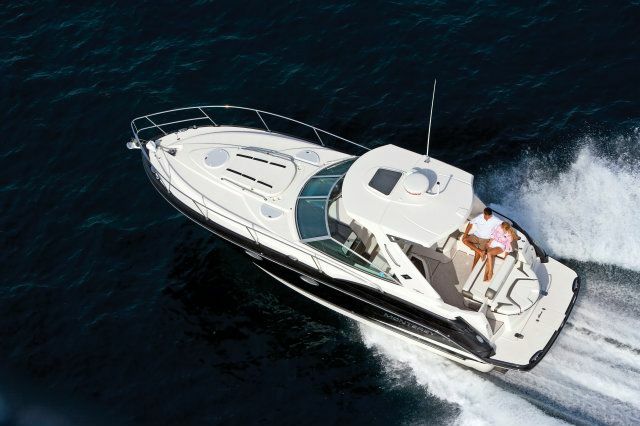 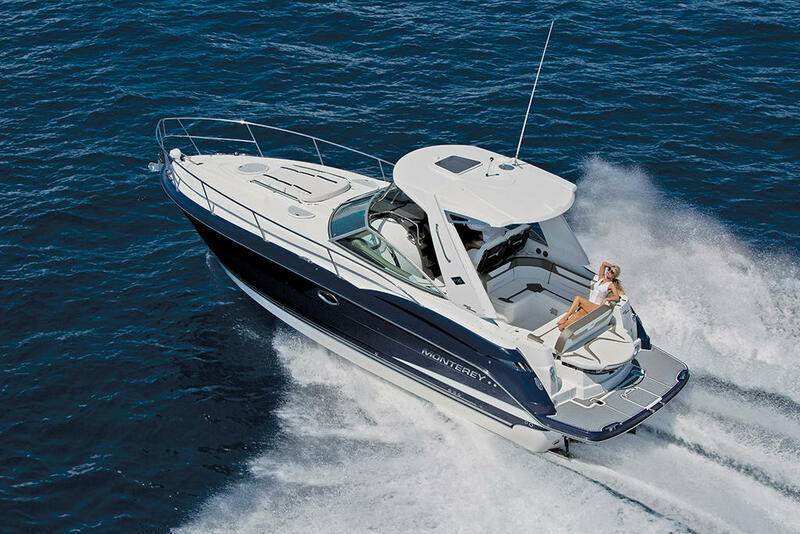 Create new memories with Monterey Boatsâ newest addition to the super sport series-the 258SS. 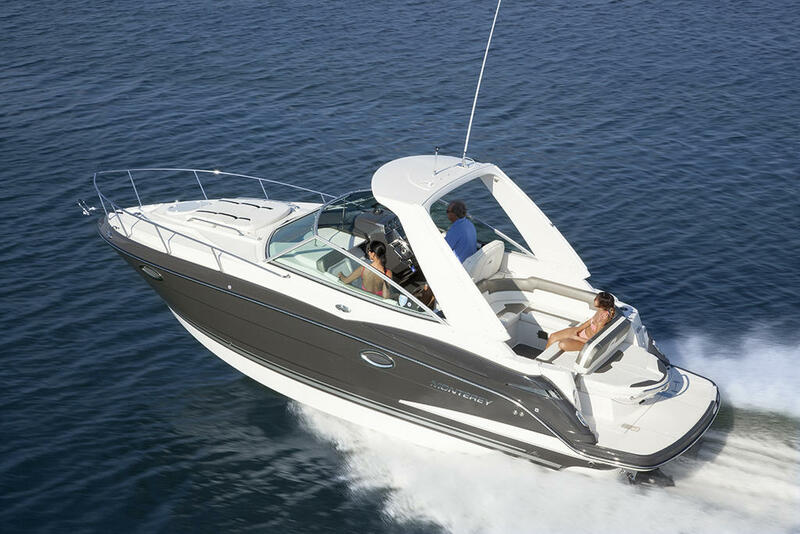 Weâve gathered the best attributes of this segment to design and create the perfect boat for you to enjoy the water like youâve never done before. 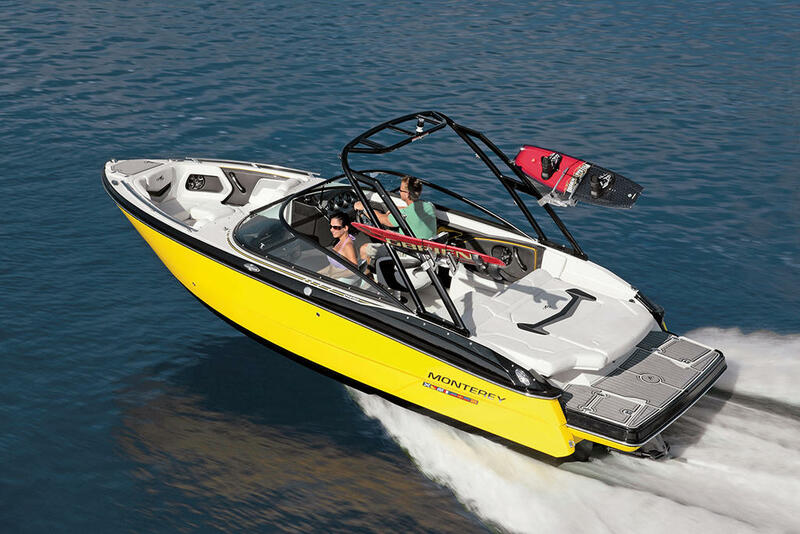 Manufactured with some of the most innovative design features seen on the water today, the new 258SS is equipped with a long list of standard and optional features. 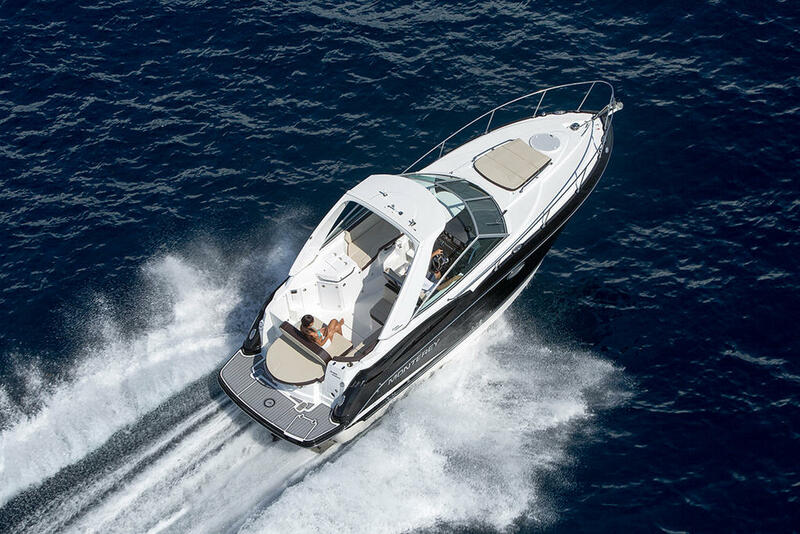 No matter what you want to do or where you want to go, we promise our newest Monterey will satisfy everything your heart desires.